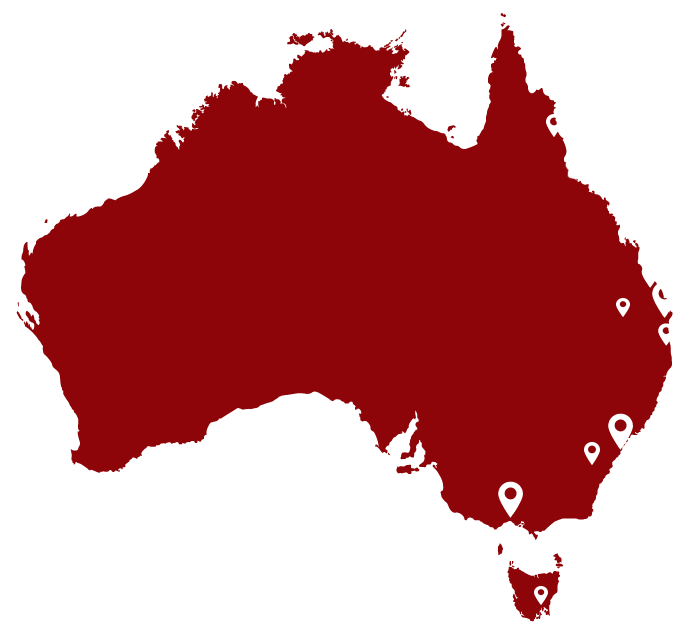 Lounge Repair Guys service areas in and surrounding Sydney, Brisbane, Gold Coast, Sunshine Coast, Toowoomba, Cairns and Tasmania. * We can also travel to remote areas for an additional charge. If you live in a remote area, or outside of our main service areas, please make an enquiry with us.